Just here for the gangbang. carry on. 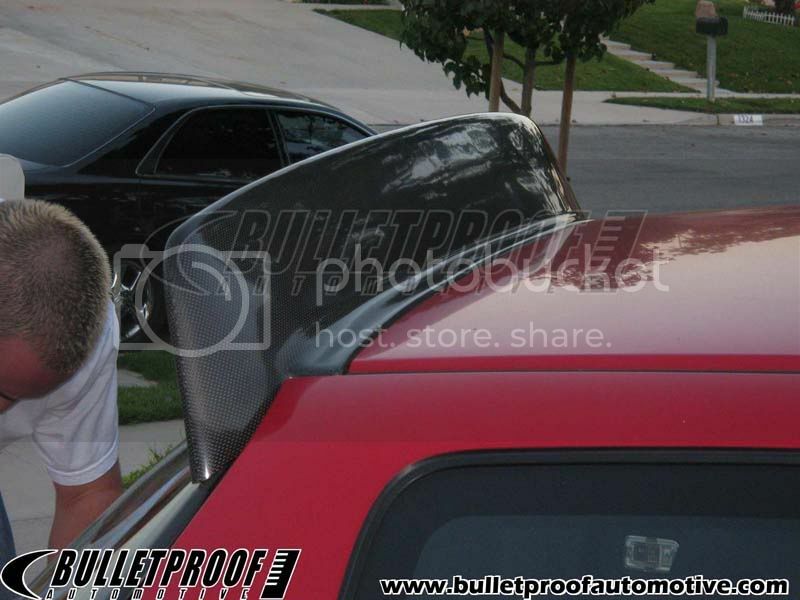 yes, you can buy FAKE BYS spoiler's. Look on Hondamarketplace or google. I remember when he was asking about what spoilers to make and that's the first one that popped into my head. I'd love to have one in FRP. i swear i saw knockoffs somewhere for cheap. ill post again if i find it. alot of people think their ugly but how many eg have you seen in dsm or any other towm here in iowa with one of those? you see alot of spoon spoiler knockoffs but rarely a bys. no hate man. if you like well then awesome for you.